A handful of savvy explorers will strike gold on Saturday! 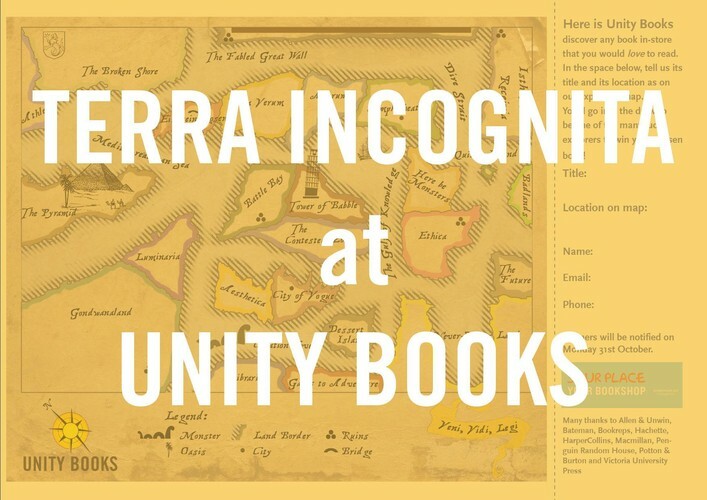 Discover a book in-store that you would love to read, tell us the title and – referencing our unexpectedly accurate explorer's map – its location. You’ll go into the draw to be one of the many lucky explorers to win your chosen book! There are heaps of prizes for heaps of winners, including a 1953 model television set, or a 2037 Sony e-reader. But mainly books; the kind you really want.